Bundaberg Regional Council presents 'Epic Earth Day', a morning of family fun! 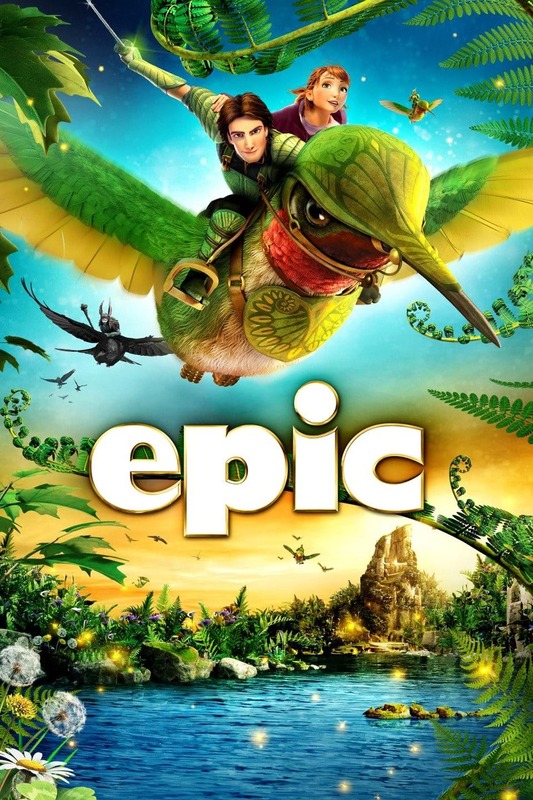 There will be a FREE screening of Epic (PG) at the Moncrieff Entertainment Centre at 11am. At Buss Park from 9:30am, there will be face painting, Turtle Rangers from Mon Repos & heaps of activities. Make sure you BYO hat, suncreen, water bottle, picnic and blanket!